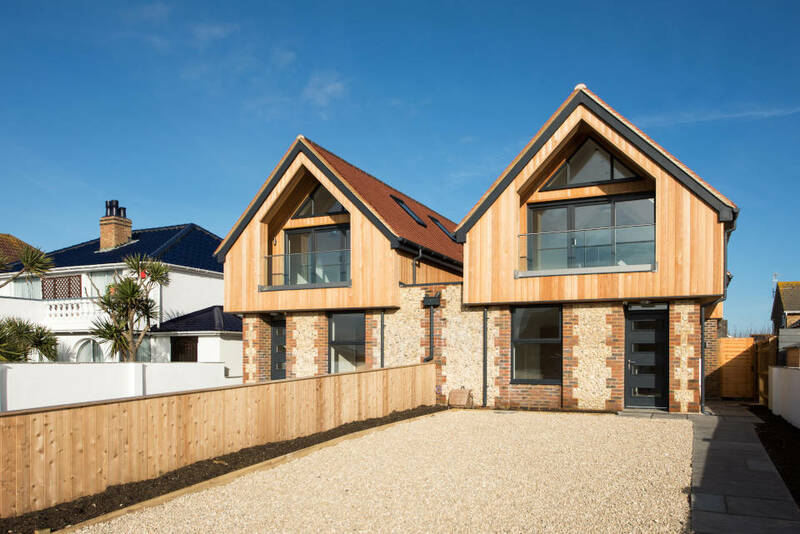 This unique pair of 3 x bedroom, 2 x bathroom semi-detached new-builds, located on the hugely desirable Shoreham beach, have been sensitively designed, to incorporate local flint stone with larch/aluminium cladding to complete an architectural contemporary look that complements their shingle beach aspect and references local building materials . 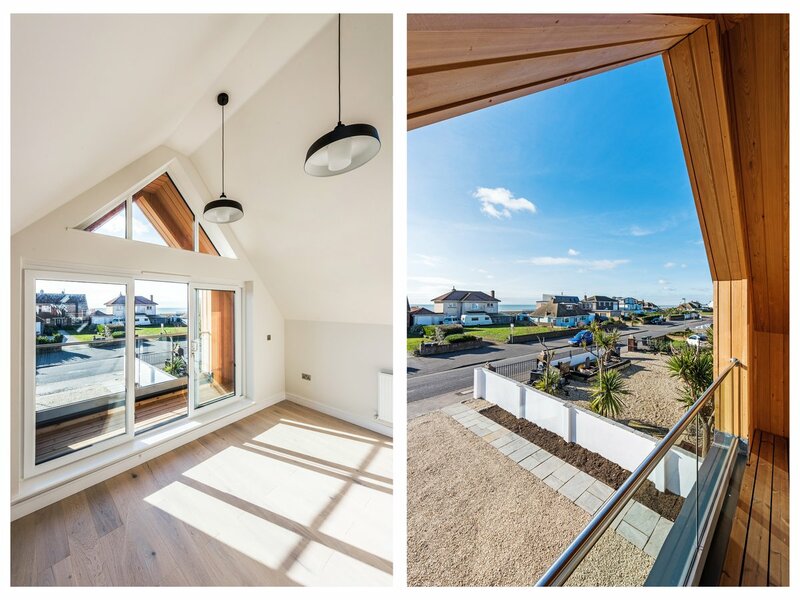 The floor layout has been reversed, so the communal living/kitchen area is situated on the first floor to take full advantage of the sea views with bedrooms located on the ground floor. 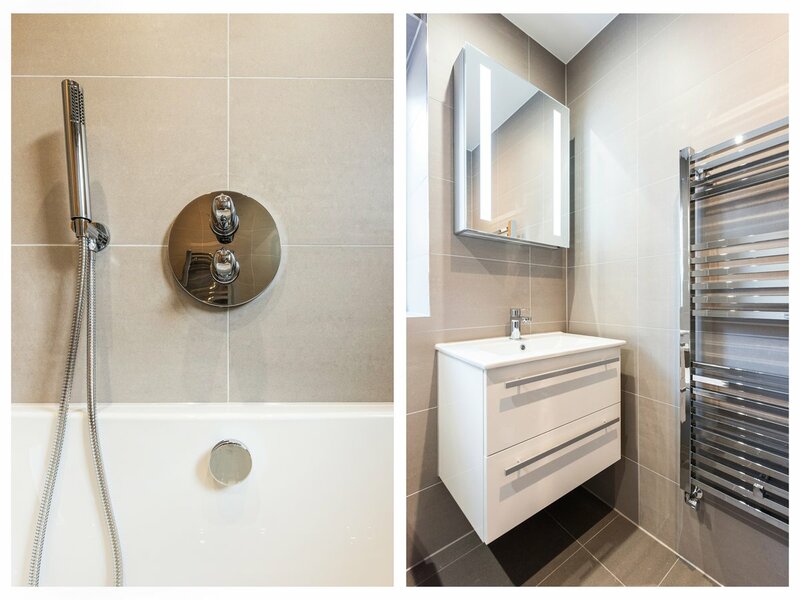 The images shown here are a selection of those available, with the full project portfolio being visible in our photo gallery. We still have one unit available to purchase, so please contact Joey (07703 838287) at Move Revolution for further details. The-old-fort-shoreham-new-build page, THS Homes Ltd Merstham$#44; Redhill. Look back soon for more news of developments in Merstham$#44; Redhill. New projects are being added all the time. 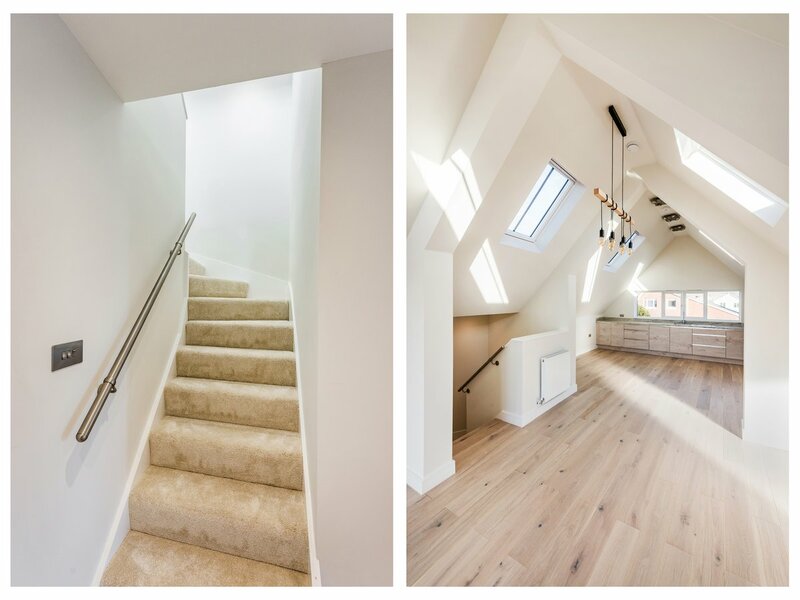 Better still, if you live close to Merstham$#44; Redhill and would like to talk over your house extension, conversion, renovation or new build project, just give us a call. We will be delighted to arrange a visit to talk over your plans and offer some ideas.